It doesn’t really seem like it’s Christmas time until you’ve decorated your tree. Having that glowing, enchanting tree, with shiny ornaments dangling from its branches, makes it seem like it’s officially Christmas. With Thanksgiving just around the corner, it’s almost time to pick out your tree and start the delightfully fun tradition of decorating it. 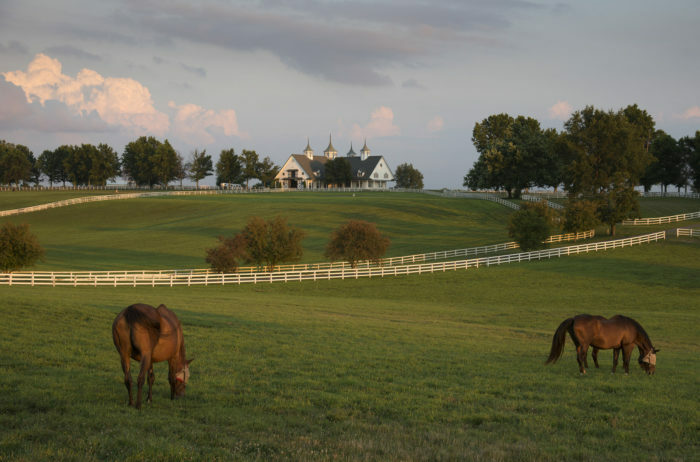 You can choose your own tree at one of these 10 picture perfect farms in Kentucky. 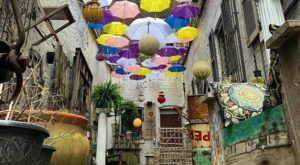 Wander through their 15 acres of many different kinds of trees. Pick out the one that's perfect for you, and cut it yourself! You can also buy your wreaths and other greenery here. 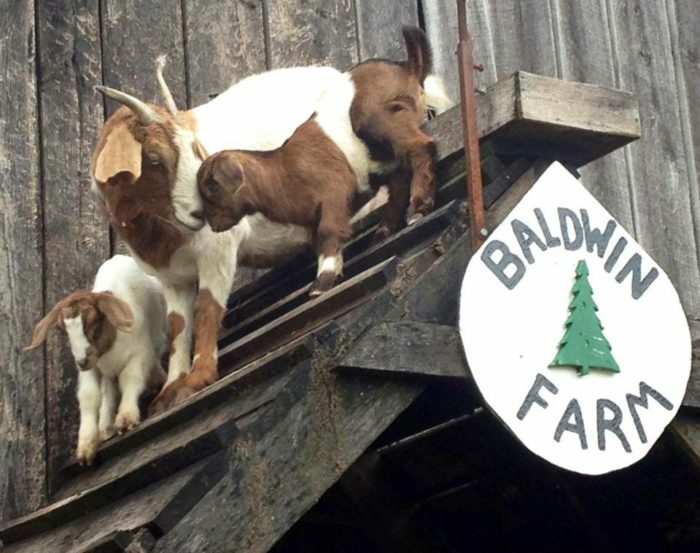 Baldwin Farms is located at 1113 Tates Creek Road, Richmond, KY 40475. Cathole Bend will open the Friday after Thanksgiving, November 25, for the Christmas season. They will be selling trees on Fridays, Saturdays, and Sundays from 10:00 to 5:30. 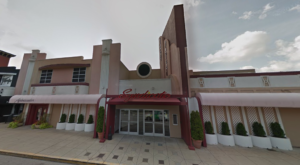 Cathole Bend is located at 1243 Cat Hole Bend Road, Lancaster, KY 40444. 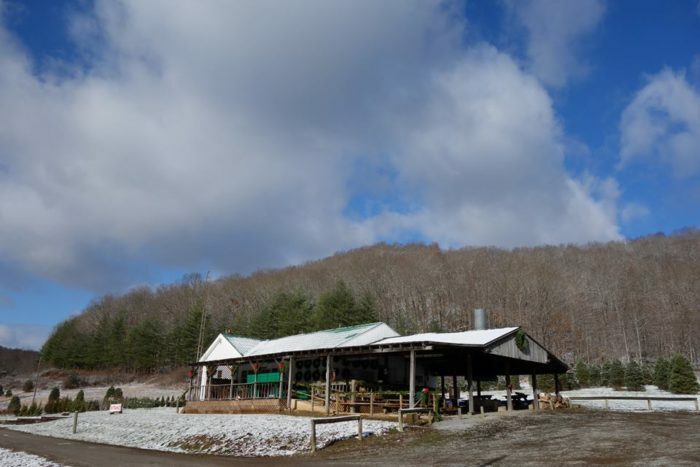 Get your Christmas tree at this picturesque, family-owned farm surrounded by the Appalachian Mountains. They will be open from 9:00 to 5:00 on weekends starting the Friday after Thanksgiving. Hutton-Loyd is located at 1 Christmas Tree Road, Wallingford, KY 41093. 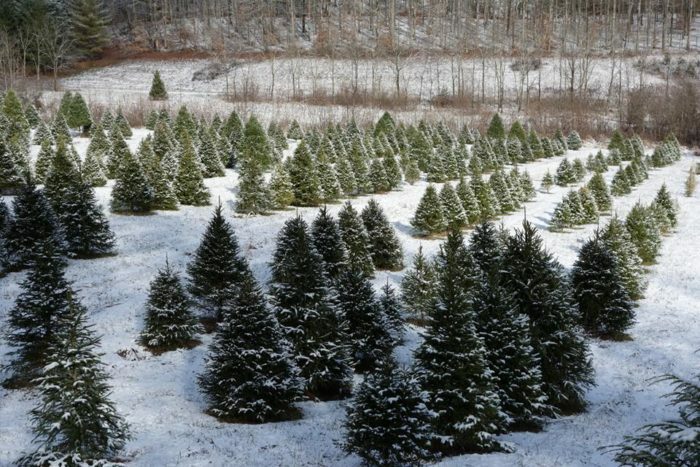 Choose and cut your own tree at this delightful farm in Lexington. 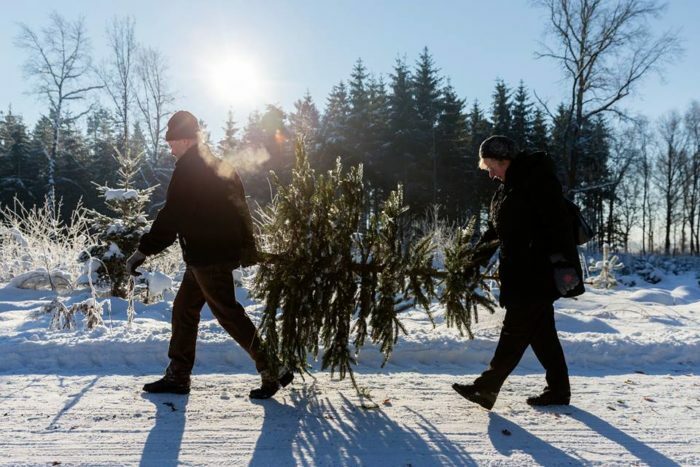 They also offer pre-cut trees and handmade wreaths. 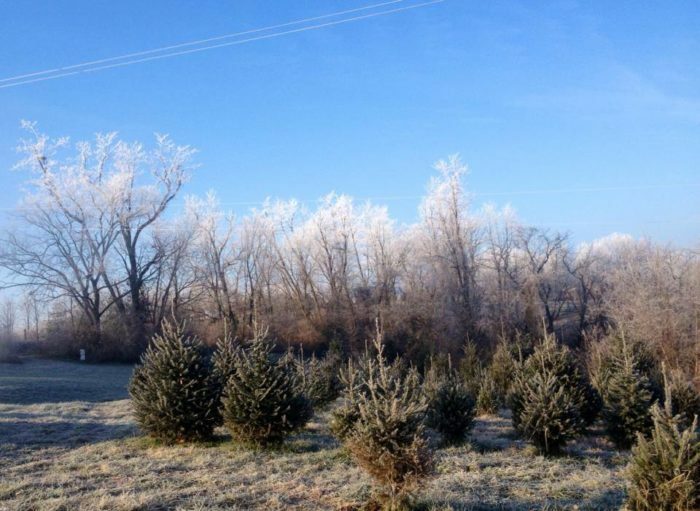 Barker's Christmas Tree Farm is located at 1500 Deer Haven Lane, Lexington, KY 40509. 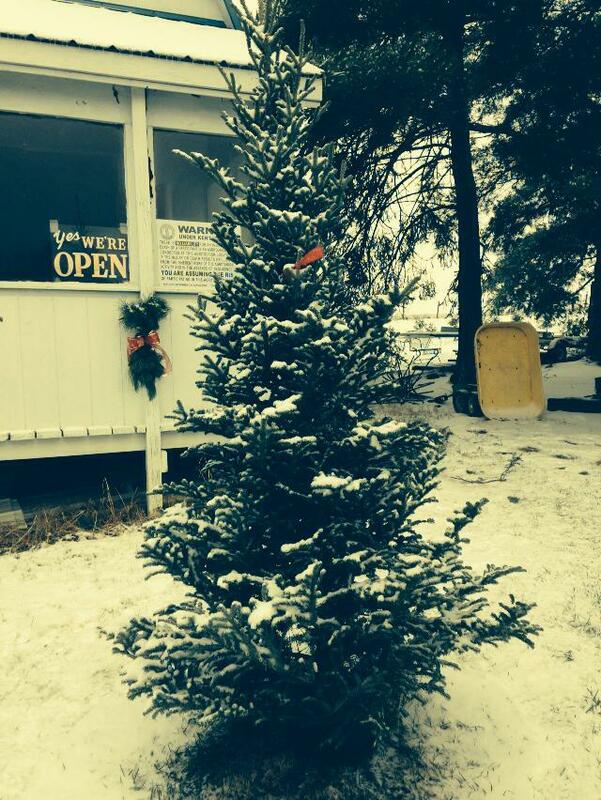 You'll find the perfect tree at this farm that has been family owned and operated since 1990. Buy a wreath or a novelty gift item from their gift shop. 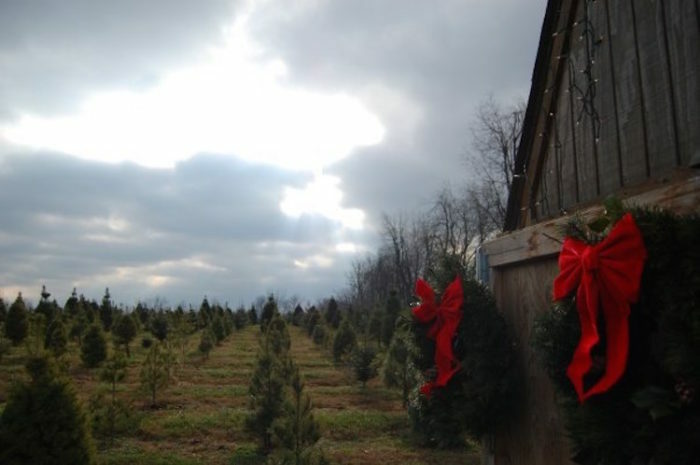 Kovalic's Tree Farm is located at 487 Ecton Road, Winchester, KY 40391. 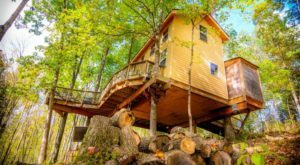 This farm gives you the opportunity to choose and cut your own tree so that you can take home the one that is perfect for you. 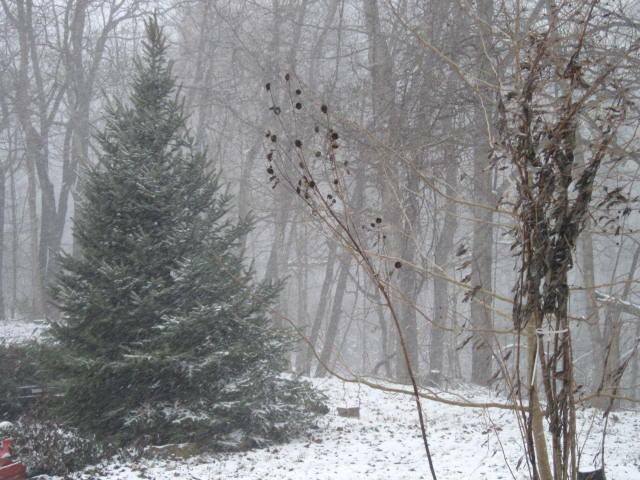 For the remainder of November, you can come pick out your tree from 9:00am until dark. 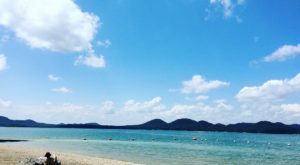 In December, their hours are 9:00am to dark on weekends, and 3:00pm until dark Monday through Friday. 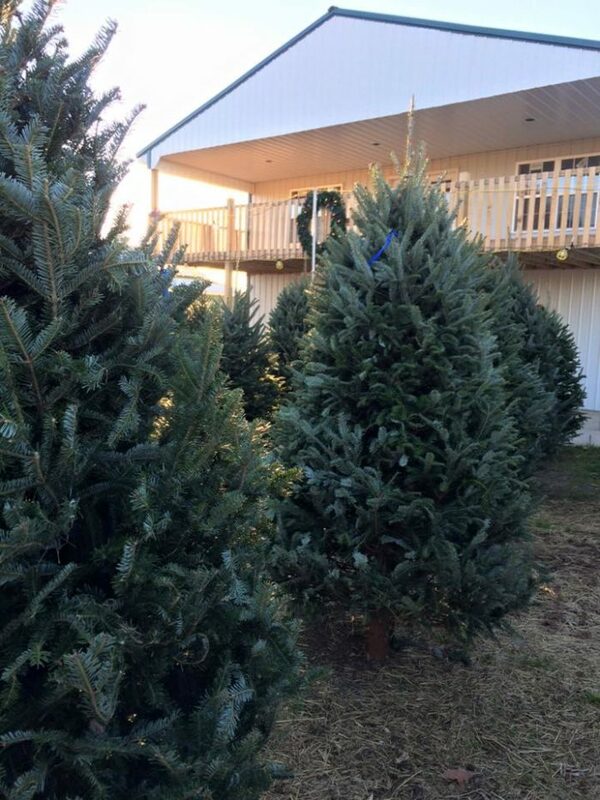 Nieman Tree Farm is located at 5100 Sulpher Lane, Lexington KY 40509. 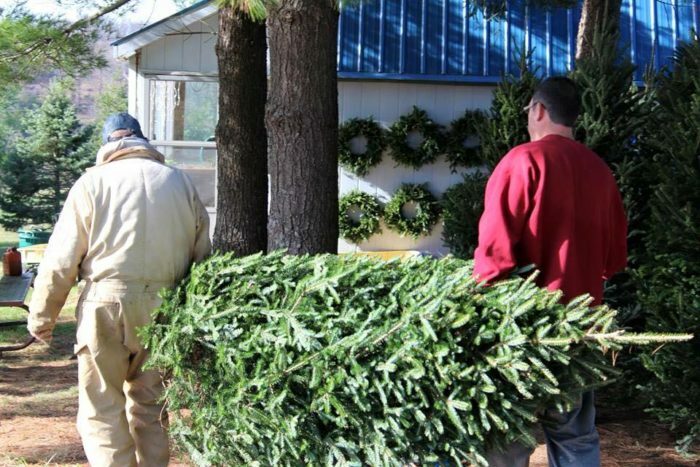 Starting the Friday after Thanksgiving, you can visit Twin Bridges to cut your own tree or pick out a wreath. 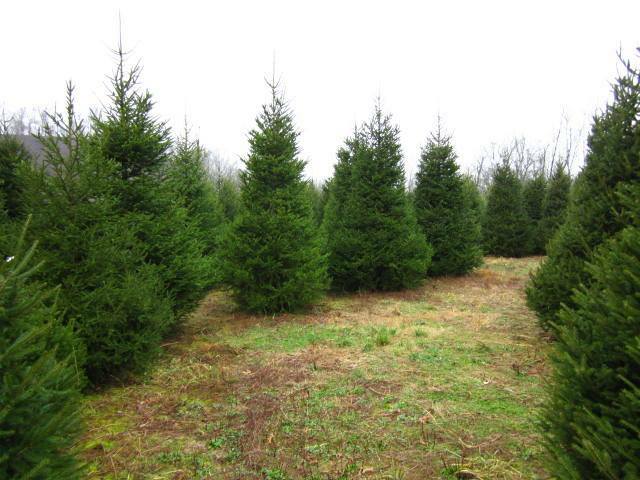 Twin Bridges Tree Farm is located at 9669 Twin Bridges Road, Alvaton, KY 42122. 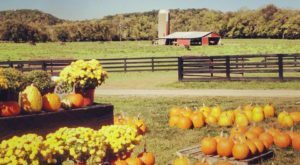 Cut your own tree or pick out a pre-cut one at this farm that is only about 30 minutes south of Louisville. 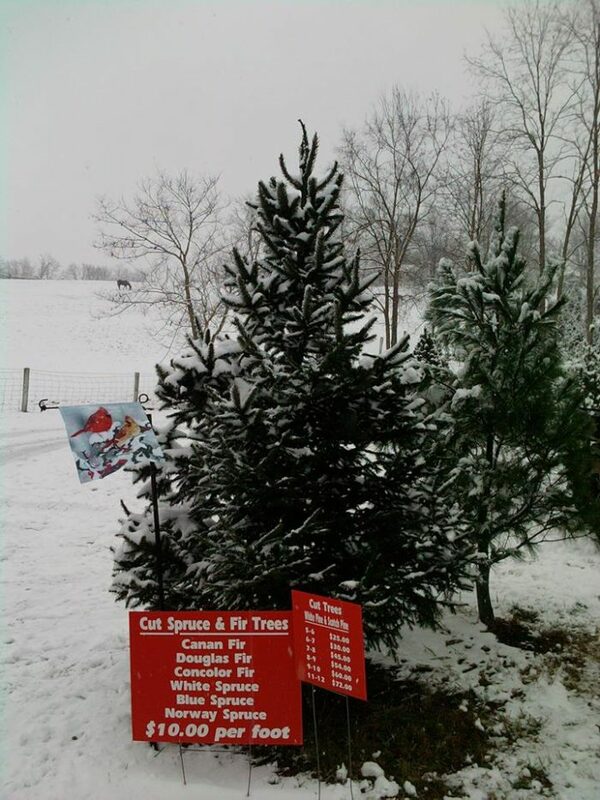 Werkmeister's Tree Farm is located at 966 Clarks Lane, Shepherdsville, KY 40165. 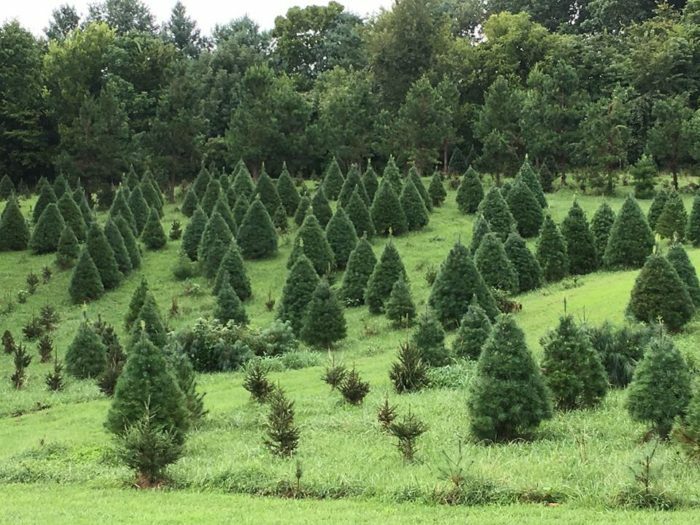 Louisvillians don't even need to venture out of the city to get their tree thanks to this farm in the Jeffersontown neighborhood. You will likely be greeted by the owner, George Wethington himself, when you arrive to saw down your own tree. George C. Wethington Nursery and Christmas Tree Farm is located at 10407 Easum Road, Louisville, KY 40299. 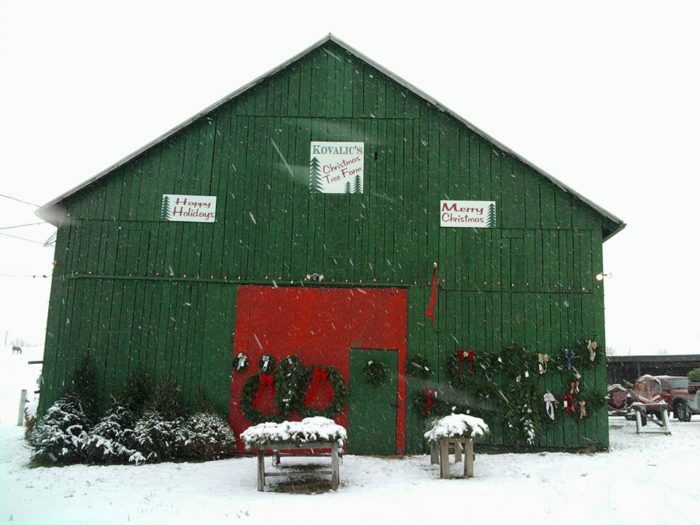 You'll have a spectacular winter day at Kinman Farms. Pick out a tree and then enjoy some hot chocolate, check out their Winter Wonderland Display, or visit the petting zoo. 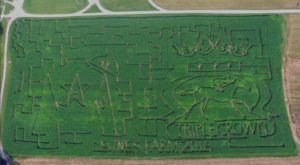 Kinman Farms opened on November 19 and will be open every day from 10:00am to 8:00pm. 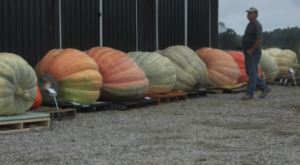 Kinman Farms is located at 4175 Burlington Pike, Burlington, KY 41005. 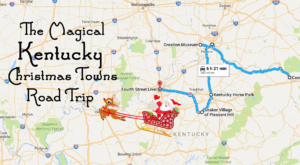 Start or continue a family tradition at one of these tree farms in Kentucky and make lasting memories. 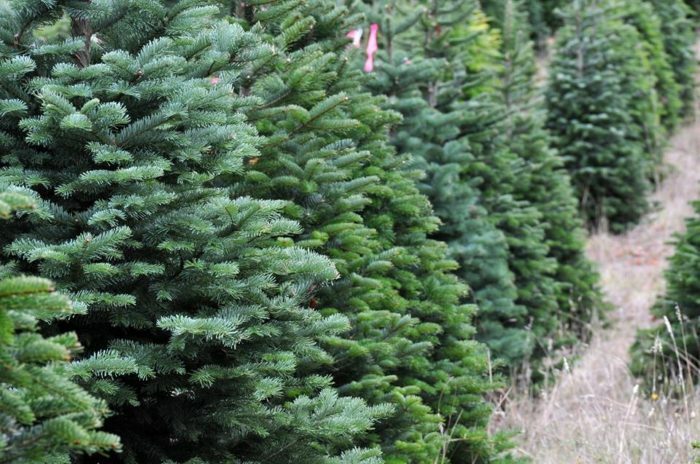 Where do you and your family typically get your Christmas tree?